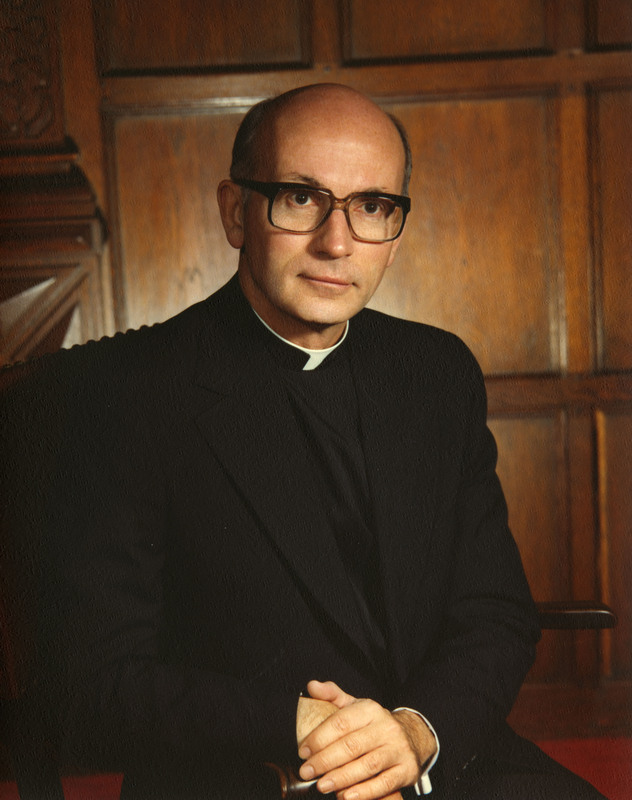 Notes Although he joked about his “edifice complex,” Father Kelley’s commitment to expanding university facilities was no joke: his efforts resulted in the successful creation of fourteen new buildings and the renovation and expansion of twelve others. These include the Charles F. Dolan School of Business (formerly the Center for Financial Studies – 1979), Donnarumma Hall classroom and office building (1981), the Regina A. Quick Center for the Arts (1990), the Egan Chapel of St. Ignatius Loyola (1990), the Thomas J. Walsh Athletic Center (1995), the Alumni House (2000); and the residential townhouse complex and the Village Apartments (2000). Major renovation and expansions include the DiMenna-Nyselius Library, John A. Barone Campus Center and Rudolph Bannow Science Center.